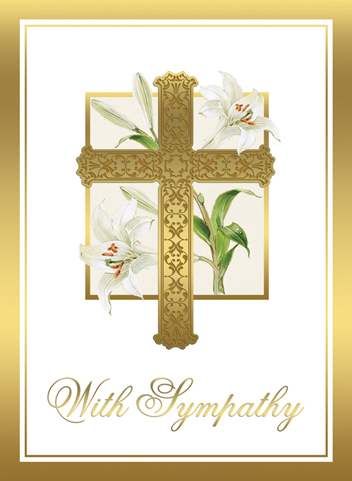 Prayerful Sympathy is extended to the families of Cynthia Yarasavich, our parish family member, Ann Pisano, mother of our parish family member, Jeanine Mahle and Josephine Russo, mother of our parish family member, Patricia Coffee. Please remember Cynthia, Ann and Josephine in prayer, along with their family and friends during this difficult time of loss, pain and adjustment. 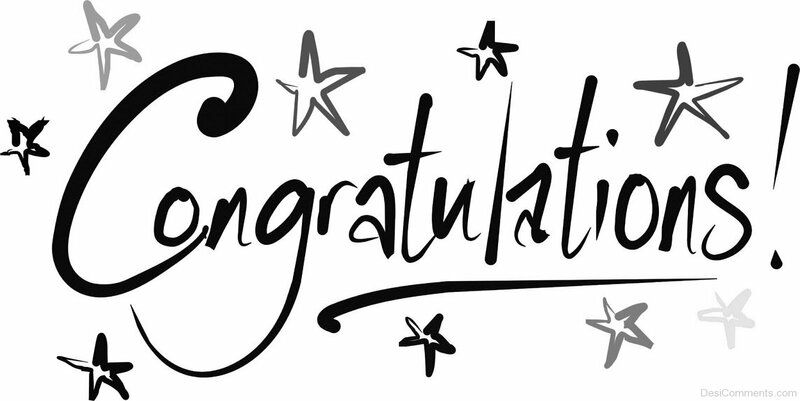 Prayerful Wedding Congrats to Daniel Flannery & Nancy Norkaitis who were joined in Marriage last weekend. May the love they have for each other be but a glimpse of the depth and breadth of the love God has for them. Prayerful Birthday Wishes to our parish family member, Mary Morris, as she celebrates 100 years of Our Lord’s Blessings and Helen Moyer, as she celebrates 95 years of Our Lord’s Blessings. 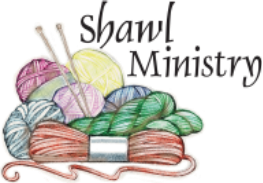 Join with family or friends to make a Basket. 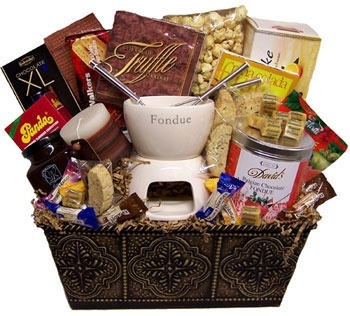 Please place your donation in an envelope marked “Theme Basket” and drop in the collection basket. If you are making a basket, please call Sharon Baronitis at 570-639-0165 or 570-574-8129 to let her know the theme so that it won’t be duplicated. Thanks! Pierogie Making for our Bazaar continues this week through July 23rd. Please mark your calendars and plan to join the fun of our Pierogie Pinching Parties from 8AM onward. No experience necessary! Pierogie Prep starts at 7:30AM each Sunday before a Pierogie Monday. Volunteers for Sunday & Monday are most welcome & appreciated! 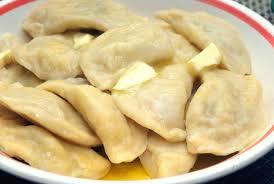 Help Needed to transport pierogies to our Park Freezers for an hour each Pierogie Monday Evenings. Please call the rectory if you are able to help. 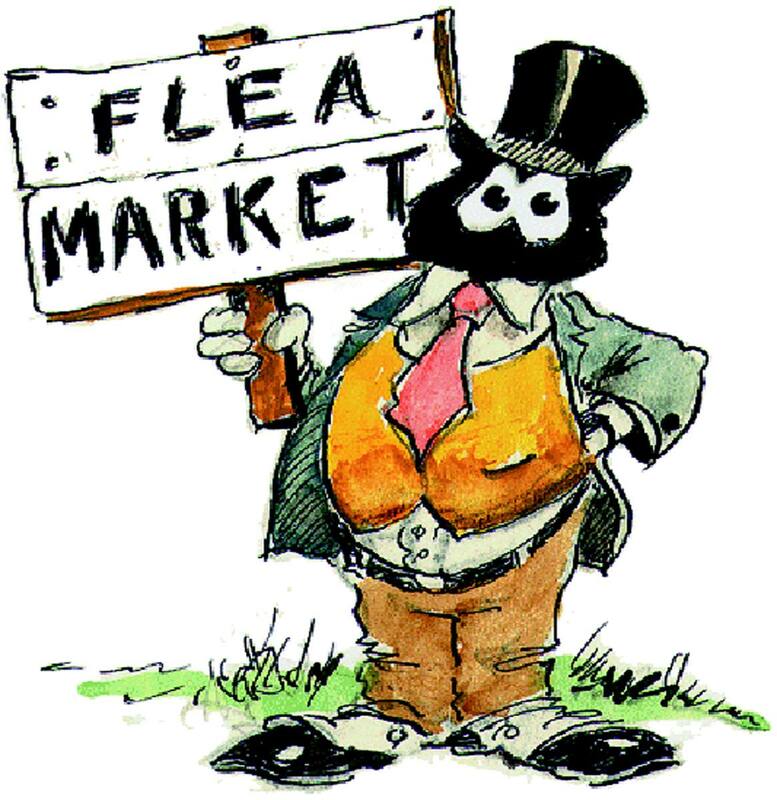 Flea Market: “Treasures” may be brought to our church hall Mondays, Tuesdays & Wednesdays from 8AM to 12Noon. Look for items around your home that are no longer used or wanted, but still serviceable. Please remember, we are unable to accept clothing, encyclopedias, stuffed animals, or TVs. 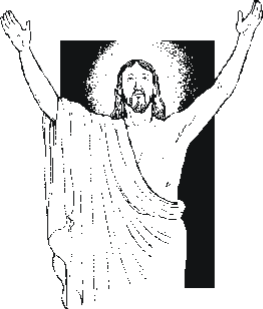 Father’s Day Mass Intention Cards & Spiritual Bouquet envelopes are available in our church vestibule and will be prayed for on Father’s Day and designated Masses in June. Thank you for continuing this prayerful tradition of placing the names of our living & deceased fathers, and those who were/are like a father to us, upon the altar. Did your Younger Son or Daughter – take home a free copy of “Kidsword” today? Available in our church vestibule. Please Enjoy Quotes in the Bulletin Insert which Paul Tomasura wishes to share with us! Please Note the Diocesan Insert regarding Reporting Sexual Abuse of a Minor which is to be published monthly in our bulletin.